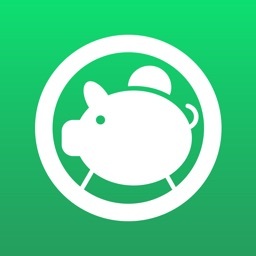 "It's superb app to manage expenses. Having great features required for all common person." "I love this app, it's so easy to use and it has all features needed, and I love that I can manage it myself the way I want and add categories I need. Just perfect"
Do you feel that you spend too much and want to keep your personal finances under control with the help of a simple, easy to use and innovative app? 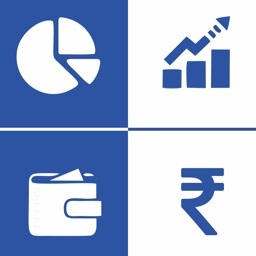 Is defining and managing household budget, proves to be very challenging for you, and which you need to tackle right now? 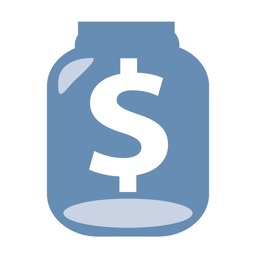 Money management has never been easier! 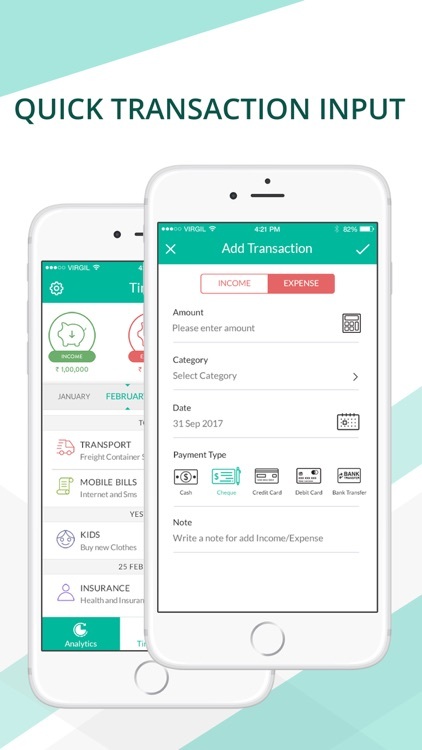 With the mExpense app, you can track all your cash flows, whether it is your savings you are worried about, or your expenses. 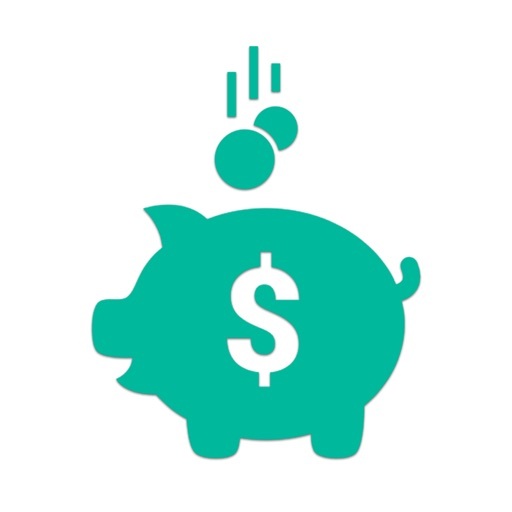 Whether you want to develop a monthly budget planner or you simply want to monitor the way you are spending to check if you are living out of your means. 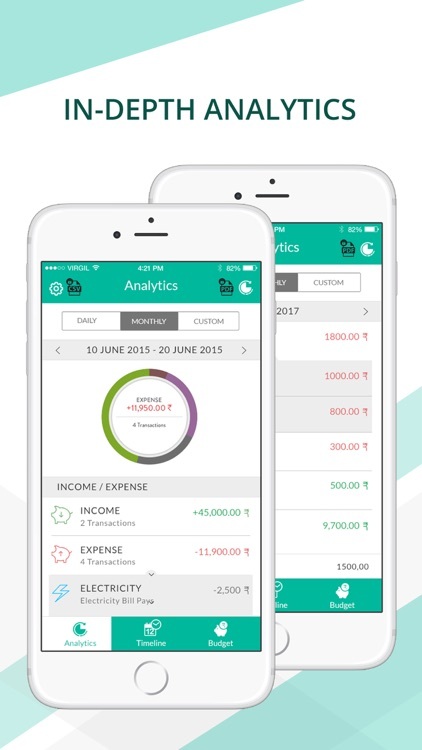 It helps you to deal with all your finance related hassles in a simple and intuitive way. Tracking the expenses and making sure that you know what you spend and how you spend it is a true delight. It’s a necessary thing to do and one that will bring you extraordinary results. 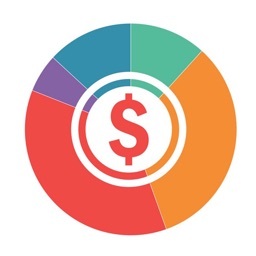 With the help of mExpense analytics, graphs & reports you can explore all the expense patterns & spending habits, so you know where you have been spending more than necessary and where you can afford to spend a little more. 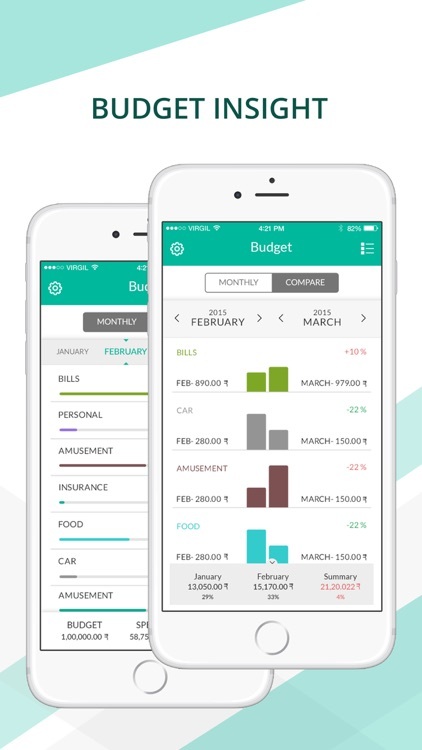 All you need to do is install the app, set a defined monthly budget, spread out that budget amount to different categories & start logging your daily income and expense on the as they occurred. Isn't simple! 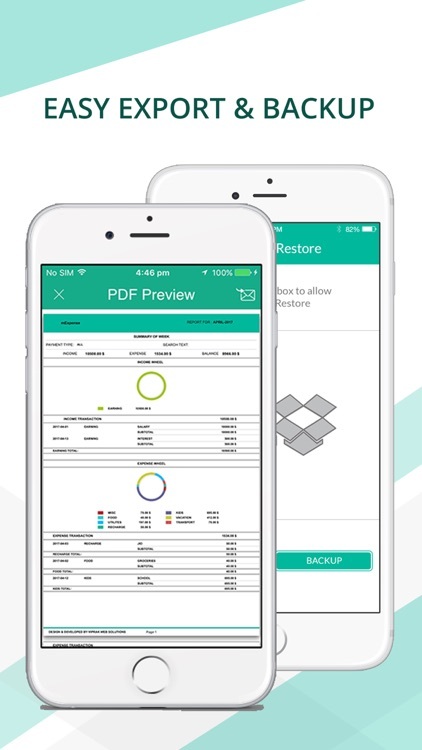 Upgrade to Pro for premium features like monthly budget comparison, CSV or PDF report exporting, passcode protection, existing category management, premium support and ads free experience. 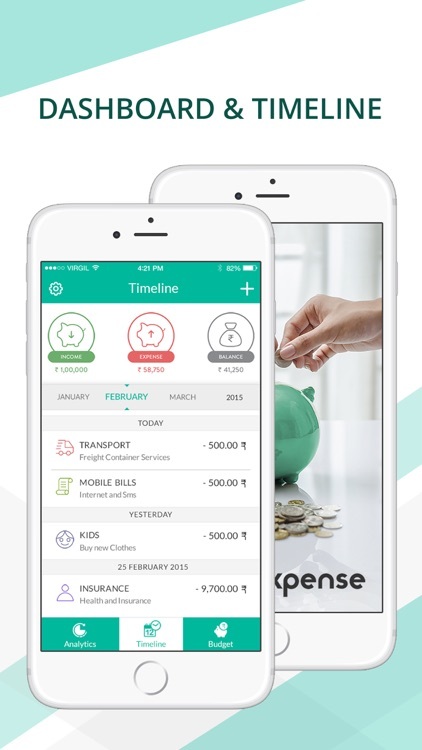 Don’t hesitate and download mExpense now in order to track your expense patterns and optimizing your cash spending habits! 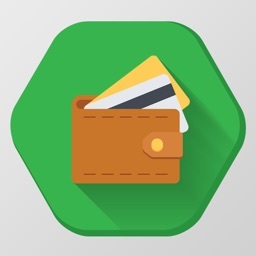 If you choose to Upgrade to PRO, payment will be charged to your iTunes account, and your account will be charged for renewal within 24-hours prior to the end of the current period. Auto-renewal may be turned off at any time by going to your settings in the iTunes Store after purchase. Current PRO subscription price starts at $1.99 USD/3 months. Prices are in U.S. dollars, may vary in countries other than the U.S. and are subject to change without notice. No cancellation of the current subscription is allowed during the active subscription period. If you don’t choose to Upgrade, you can simply continue using mExpense for free.